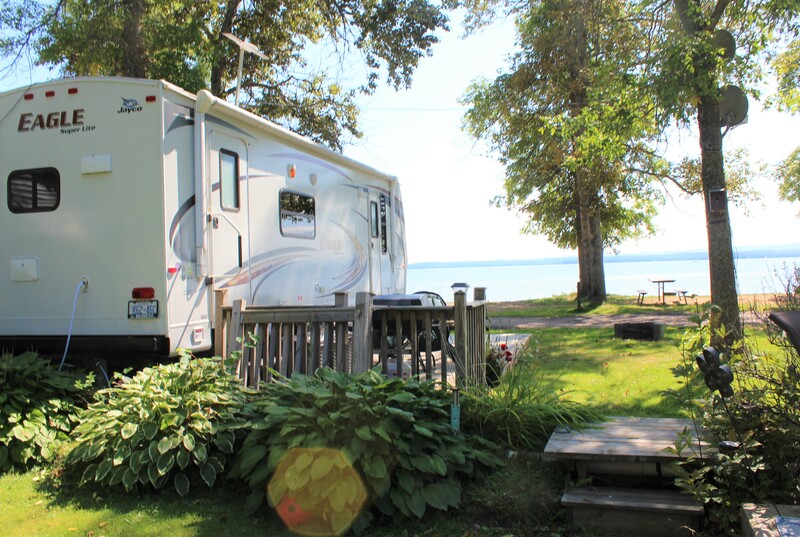 With variety of seasonal RV sites available, Golden Lake Park Campground provides the ultimate destination for you to call it home away from home. 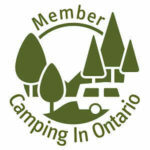 Our seasonal camping rates range from $1675 to $2500 plus tax and electricity, depending on the site location within the park and services provided. The above seasonal rate is quoted for one family unit of 2 adults and dependent children under 18 years old. Additional charges apply for visitors. Children over 18 are considered visitors. We do offer a seasonal visitor’s pass, please inquire at the office. 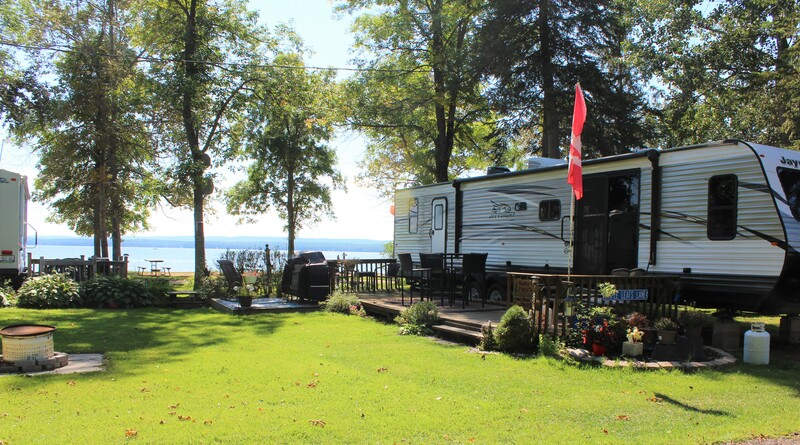 Seasonal Sites are rented to current trailer owner only and the registered owner must be present when your trailer is in use. The lot is not transferable. 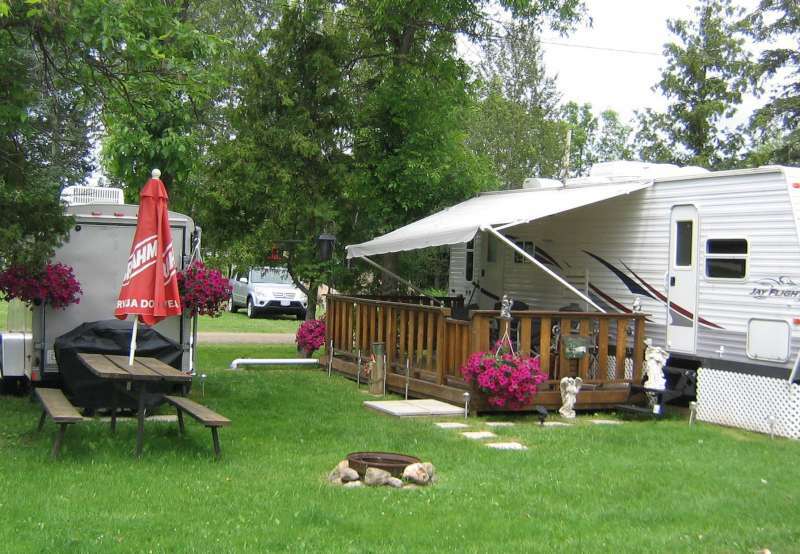 Adult children and other guests may not be present at anytime without a registered trailer owner present. Full payment is required up front at the beginning of the season. All current seasonals must pay their lot fees in full by April 15th of each season. All seasonal payments are non-refundable.